When a Par is born! Born: Linoland (breaks my heart). She has thumbs though. Cara has granted her Fathers wishes and was not born before the Falkirk game. 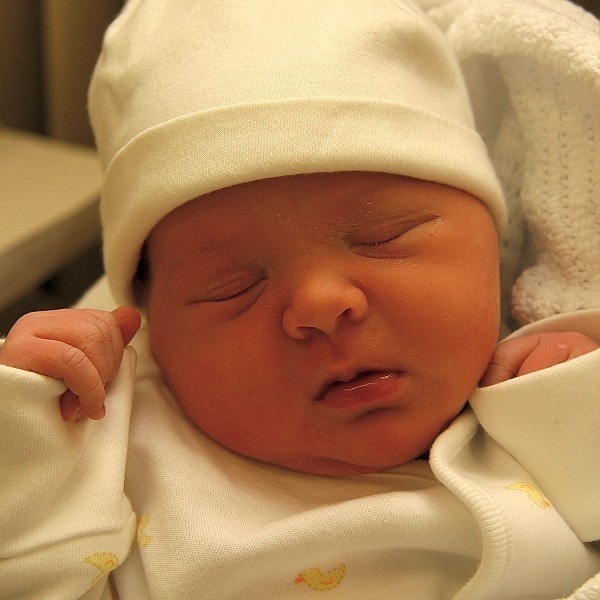 It was a textbook delivery and she was born at three minutes to eight on Sunday morning. The Father was present trying to read up on the football papers during labour and trying to spot familiar faces of the Pars crowd in the free Pannini album which was given with the previous days Sun newspaper. The midwifes that delivered Cara Farrell. Cara Leaving Forth Park (the club shop doesn`t supply Pars baby hats). 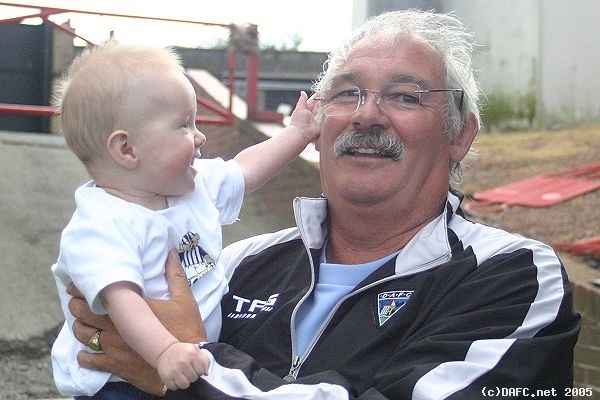 Jim Leishman - watch yer back (or yer glasses anyway)!